Make the Pledges | GUIDE, Inc.
Everyone has an important part in prevention. Take action now to help prevent substance abuse. By signing this pledge, I pledge to SAVE BRAINS by honoring underage drinking laws and not serving alcohol to anyone under the age of 21. 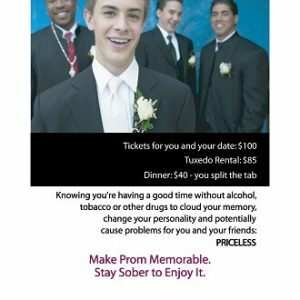 I will urge other adults in my family and my community to act responsibly with alcohol to set a better example for our youth. I will only take prescription medications that are prescribed to me, for the reasons they were prescribed, and I will follow the treatment guidelines as created by my doctor (proper dosage, method of consumption and schedule). I will not share my prescription medications with another person. I will store my prescription medications in a safe place, locked when possible, so they are not accessible to others. I will properly dispose of any expired, unused or unwanted medications. I will talk to my doctor if I experience any side effects, feel my medications are ineffective or develop a tolerance to or dependence on my medications.